Phillip Lee joined 4DMT in April 2018 bringing financial, operational and strategic advisory experience in the biotech industry as well as healthcare investment banking. He previously served as Sr. Director, Corporate Finance and FP&A at Cytokinetics where he raised over $200M of capital and expanded their strategic partnership with Astellas. Prior to Cytokinetics, he was the first FP&A hire at Avalanche Biotechnologies. 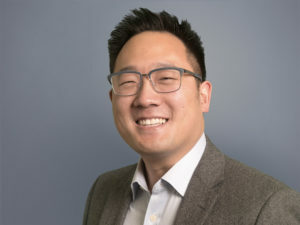 Mr. Lee started his career in investment banking at Centerview Partners and Merrill Lynch where he executed on 10 publicly announced M&A and business development deals totaling over $20 billion of deal value. Mr. Lee holds simultaneous degrees in B.S. in Business Administration and B.S. in Electrical Engineering Computer Science from the University of California at Berkeley.